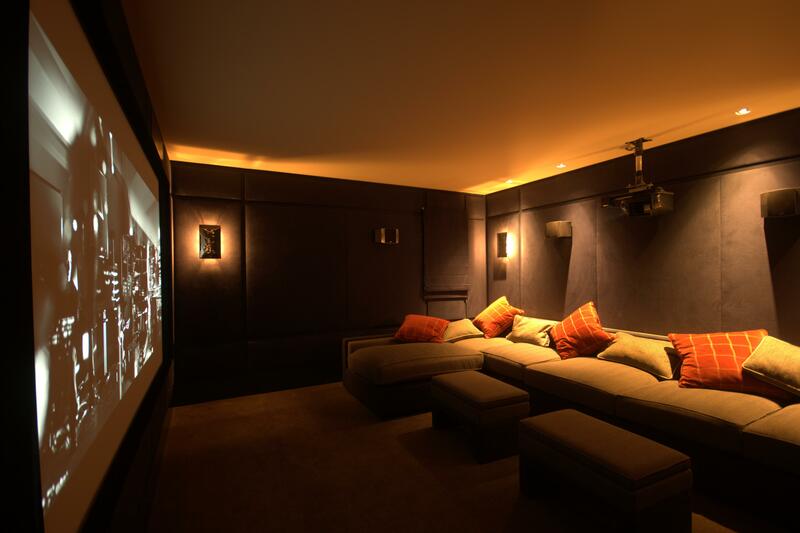 These are just a some of the many varied cinemas we have had the pleasure to design and install. 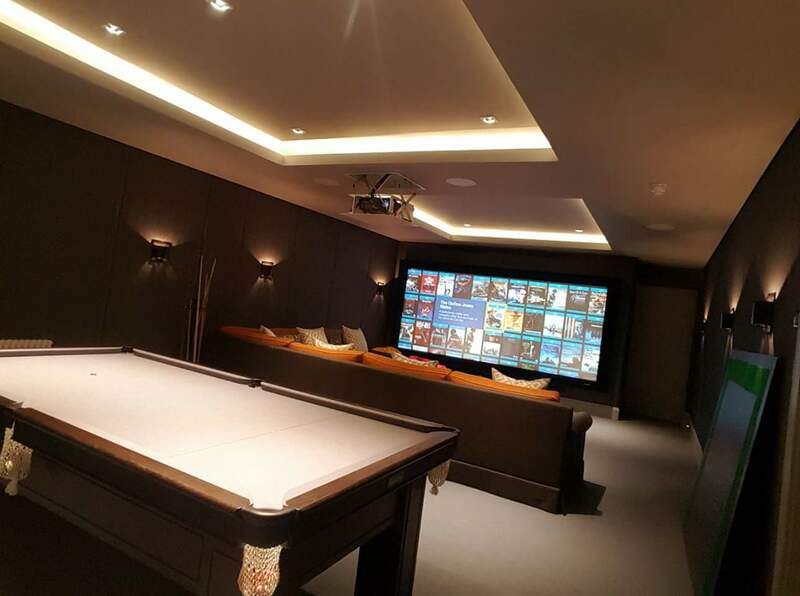 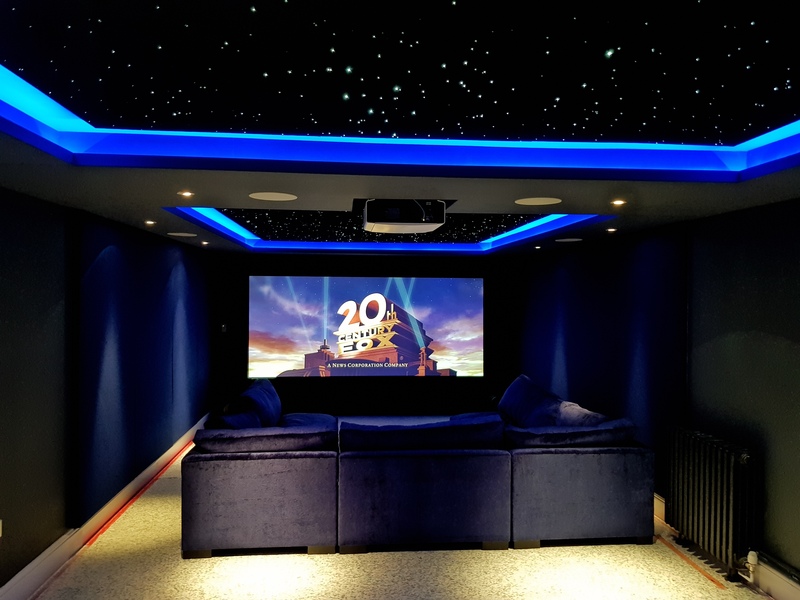 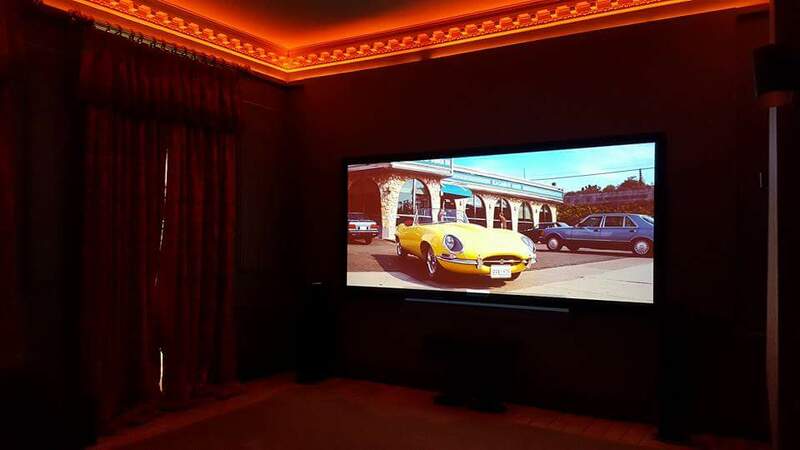 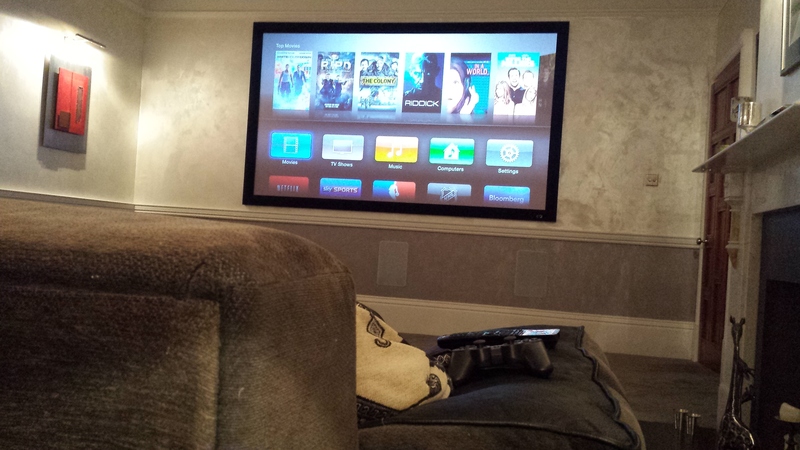 We take home cinema installation to the next level at Bath CI paying attention to every detail to ensure your cinema system adds a wonderful new feature to your home. 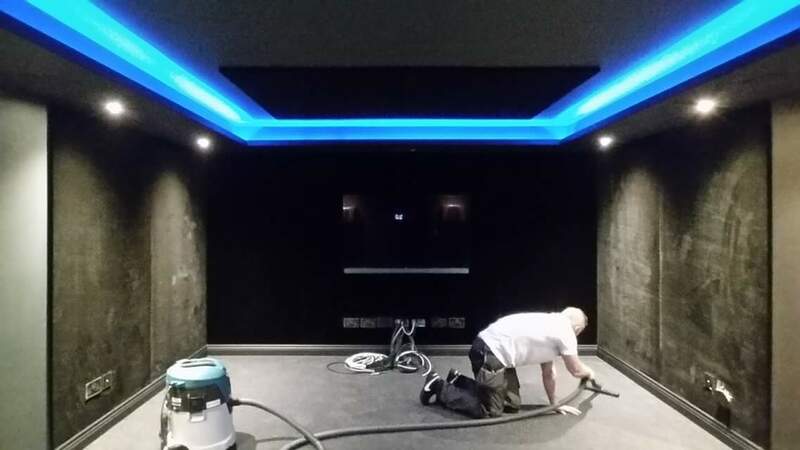 We take the time to listen to our clients and we will guide you through the design, specification and installation process. 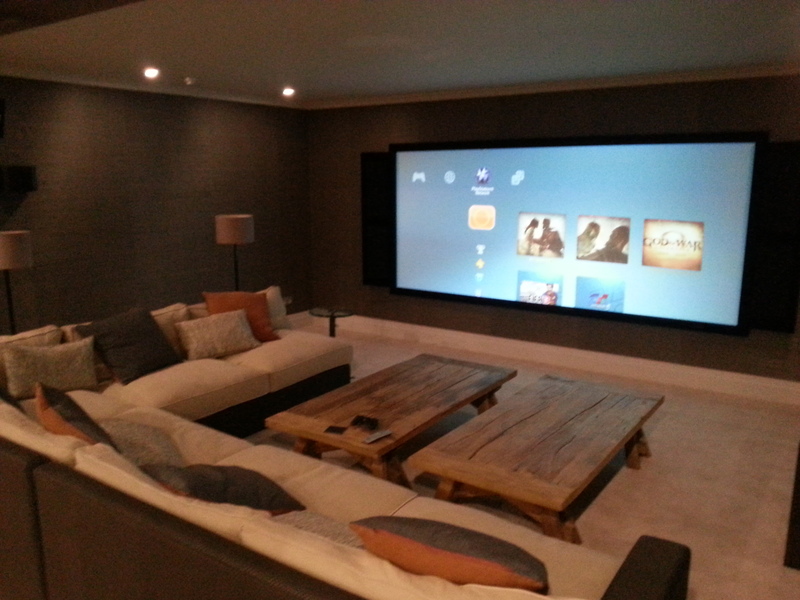 The end result will be customised room designed to suit you perfectly. 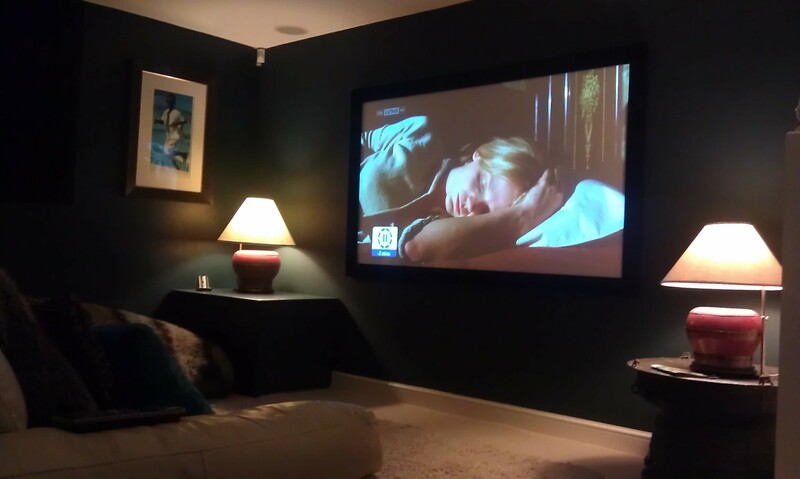 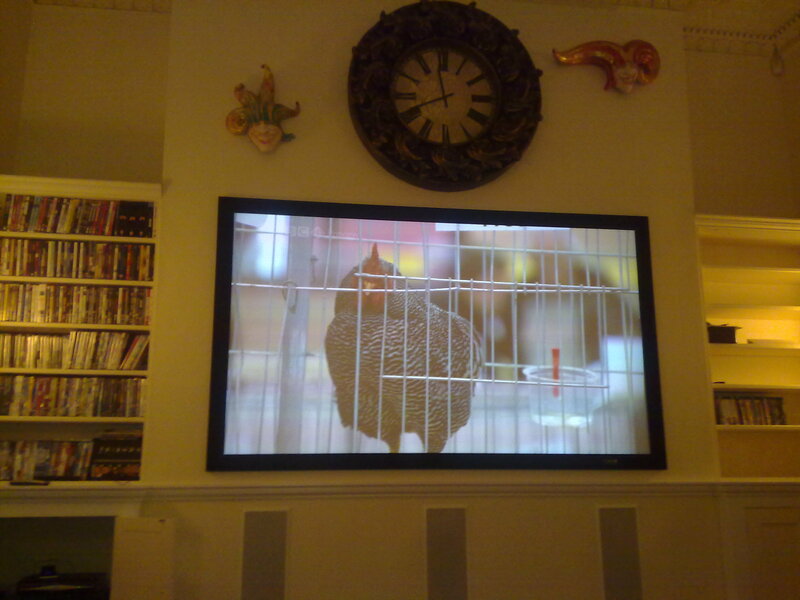 We also offer basic TV sales and installation, so if you need a TV in the living room, bedroom or kitchen then we can help.